If you’re a front office executive at the Winter Meetings this week, there’s really only two ways you can go about improving your team; dipping into the free agent pool or trading talent from within the organization. 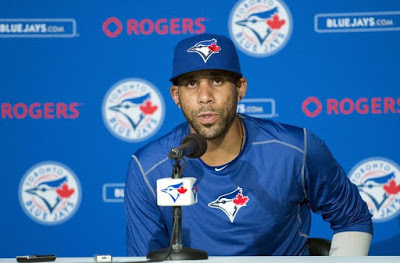 For the Toronto Blue Jays, it seems like their options have been limited to the former. After trading so many of their top prospects within the past 12 months for players like Josh Donaldson, Troy Tulowitzki, David Price and others, the Jays’ prospect capital has dwindled substantially. 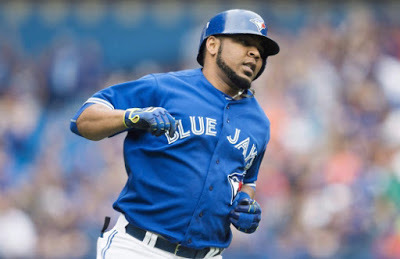 Prospects are the hot commodity that many teams are using this week to fetch themselves marquee players on the trade market, but the Blue Jays don’t really have that luxury at the moment. So is there the potential for the Jays to swing a big trade involving whatever top tier talent is left in their farm system? I wouldn’t bet on it. In speaking to TSN at the Winter Meetings, Tony LaCava hinted at the Blue Jays’ intentions this offseason. “We’re going to try to bring back that offense that was so good last year, and to try to stay away from giving up any more of our prospects. The free agent market would probably be the best way to go; that being said, we’d have to keep our options open and look through trade if that’s the way we have to go. Notice that LaCava said “any more” prospects; as though there’s been some sort of organizational mandate to hoard prospects from now on. That philosophy falls in line with what Mark Shapiro has spoken about in relation to the farm system and restocking the cupboard. So I guess that means guys like Dalton Pompey, Anthony Alford, Sean Reid-Foley and maybe even Vladdy Jr. are off the table in any potential trade discussion with other teams. 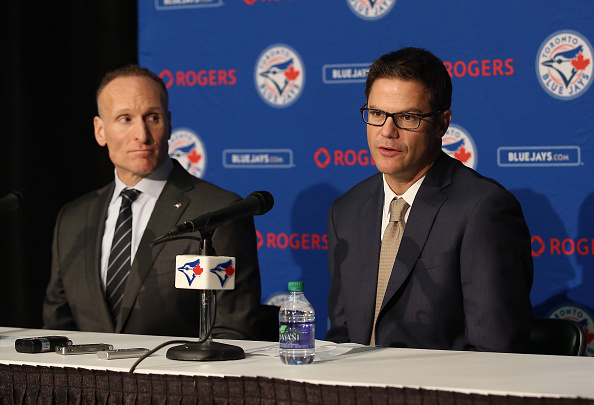 Not that the Blue Jays would’ve been able to swing many trades without including players off the Major League roster, but as Tony LaCava mentioned, that indicates the Jays will be forced to augment the roster the via free agency. Just look at the moves which the Blue Jays have already made this offseason anyway; Marco Estrada was a pseudo free agent signing, J.A. Happ was a free agent signing, and the Jesse Chavez trade involved a player on the 40-man roster. Since the aftermath of the 2015 trade deadline, the Blue Jays’ farm system has remained pretty much in tact. So I guess what most are saying is don’t expect the Jays to make a Josh Donaldson or Troy Tulowitzki-sized trade this offseason. The team simply doesn’t have the prospect capital left to make a deal like that. Instead, they’ll either be forced to pay through the nose for marquee free agents or simply wait it out and hope that asking prices come down in the next few months. Yeah, being unwilling to trade more prospects plus unwilling to pay for higher-echelon free agents doesn't leave many options. I'm having serious doubts about Rogers' willingness to strike while the iron's hot.